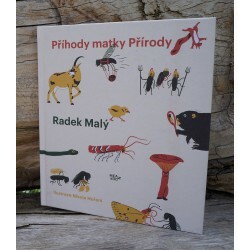 Czech There are 8 products. 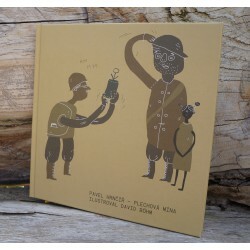 Author: Petr Stančík A new adventure of the badger Chrujda and his friends from the forest Habřinec. This time Chrujda starts to invent and together with a friend, an owlet Stáňa, design the mysterious accelerator. But accidentally a snail climbs in this device and its "acceleration" causes a number of entertaining events. Author: Pavel HrnčířImagine you are at the airport and you have to pass through the security check point. While you are walking through the metal-detecting frame, it beeps. A man in a uniform gives you a grumpy look and confiscates a toy gun removed from your backpack. Weapons are not toys and toys are not weapons, our parents say and they are right. Author: Lenka Uhlířová The Little Man lives happily in his little world and doesn’t have to hurry anywhere when he’s got enough noodles. He has a dream, however, and as we all know, dreams mean trouble – they don’t leave anyone in peace, not even little people. 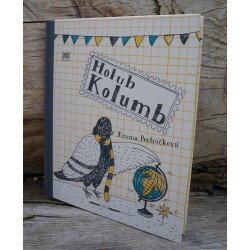 Author: Emma Pecháčková "Holub Kolumb" is a travelogue about a retired carried pigeon in love. Josef Lada has already brought very successfully bird empire to children. 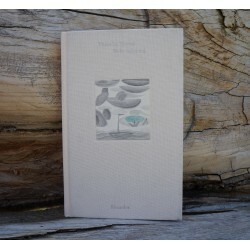 This adventurous and thrilling story of a pigeon Kolumb offers a new point of view at smart birds that always know what to do. 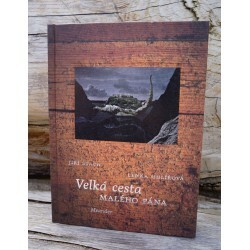 Author: Vítězslav Nezval The reader's collection "Moře láska má" supplies poems that are addressed to young readers as a first point of contact with the unique poetry of the Czech famous poet Vítězslav Nezval.